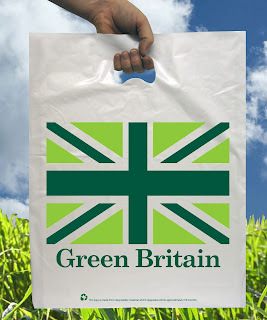 Green Britain carrier bags arriving early March. Available from just 1 box, sizes 37.5x45+7cm and a accessory bag 20x30cm. Our green Britain carrier bags are made from Biothene degradable polythene making them a environmentally friendly bag. 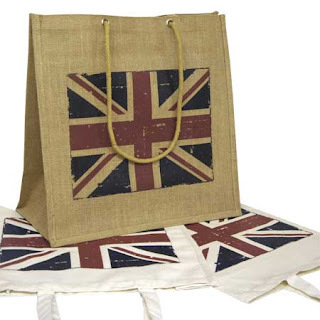 We have introduced a new range of cotton bags and jute bags printed 1 side with a worn union jack design. The bags are available to purchase from just 1 bag, making them an ideal choice as a shopping bag, fashion bag or as a gift bag. Our union jack bags are also available for overprinting with your company name or slogan, quantities start from 25 bags price upon request. Perfect bags to celebrate the Olympics or the Queens Jubilee. Label MB use our magnetic gift boxes, foil blocked to package there luxury premium leather handbags. 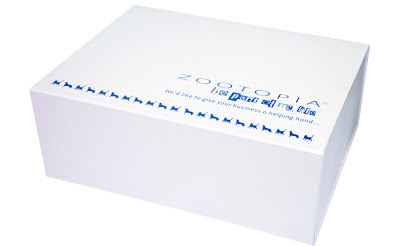 We deliver our handbags to our customers as though they are receiving a gift, so the external packaging plays a really important part in that. The foiled print gives it that perfect finish. 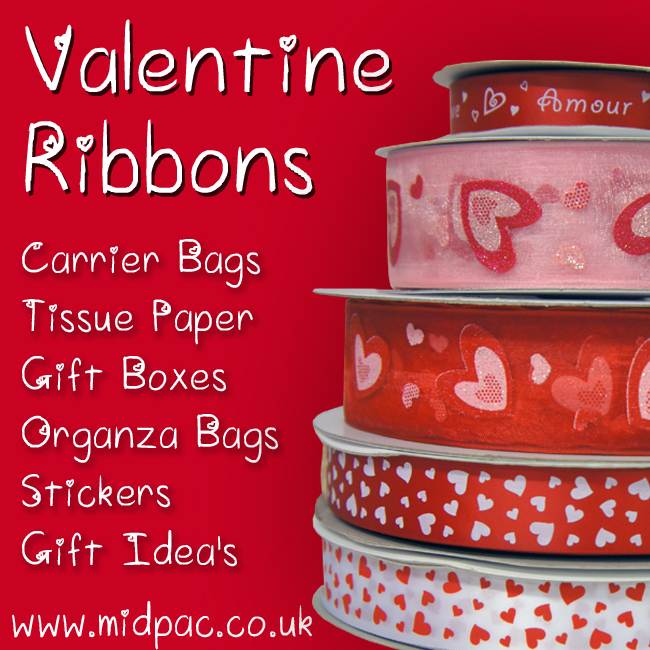 Midpac have been producing bag transfers for over 5 years. Suitable for application to naturalcotton bags, canvas bags or clothing. The transfers are digitally printed with vibrant CMYK colours and contour cut to leave a clean cut only around your design (Unlike high street transfer papers, which leave a large square film area). Quantities start from just 10 bags applied to either our stock natural cotton bags, canvas bags or work wear. Special effects such as glitter, puff, glow in the dark, textured transfers also available, minimum quantities will apply subject to sight of your design. 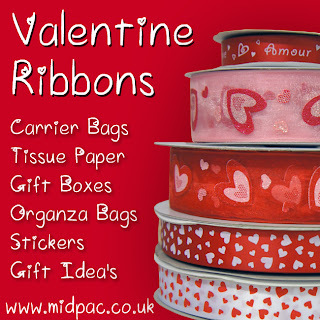 This service is ideal for people looking for a small quantity of bags with a multi coloured design, or as personalised bags for parties, hen and stag parties, charities, gifts, special offers to name but a few.